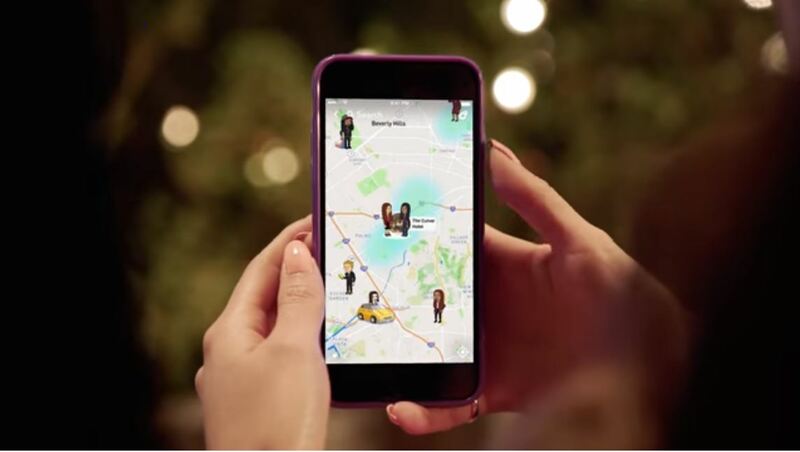 Snapchat is known for its disappearing messages. While the feature was also blatantly copied by Instagram Stories, it has not restrained the company from introducing new ones. The company is definitely not shy of introducing new additions and extensions to existing features. Recently, the trend of retrieving back a sent message is seen as a relief. It should be that way, you should have control over what you send, even if it takes a bit of time for you to realize it. With that said, Snapchat is now allowing users to delete a sent message. Let’s check it out in a bit more detail. The first thing that you have to do is to find the message that you want to delete or edit. Once you do that, press and hold on the message, which can also be a sticker, audio, and even a photo. Finally, tap the ‘Delete’ button and you’re all set and done. The recipient of the message will be notified that a certain message has been deleted. However, he or she will not know what the message was. The feature will be rolled out across the globe starting today, so be patient if the update has not hit your region for the time being. There’s also another announcement regarding the availability of the company’s second generation of Spectacles. The first generation of Spectacles was only sold through pop-up vending machines before they were set to sell online. The second iteration of the device launched on Spectacles.com before sold out. However, if you’re willing to buy the product, you can now do so through Amazon. That’s right, Snapchat is making its new Spectacles available through Amazon.com. The new Spectacles are available for $149.99 in the United States with offered next day shipping. The device is also available in three colors: Sapphire Twilight, Ruby Daybreak, and Onyx Black. SO be sure to choose the one that suits your needs. There will be more to the story, so be sure to stay tuned in for more details. This is all for now, folks. 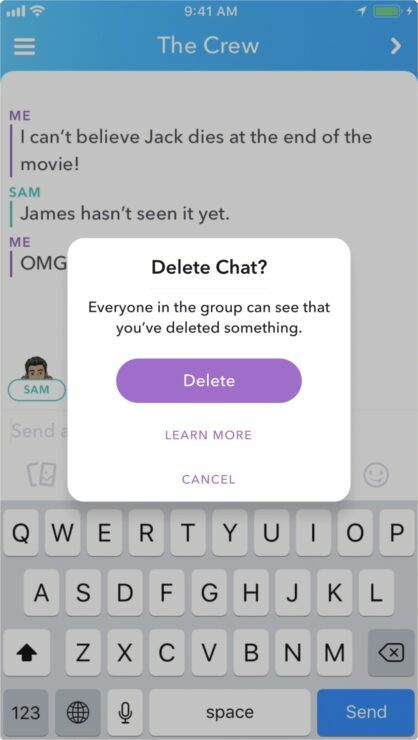 What are your thoughts on the new delete feature in Snapchat? Let us know in the comments.